More and more people are discovering the joys of travel in Chile. The country set a record in 2016 with 5.64 million tourists, a dramatic jump of 26%. When you dig into the Chile tourism numbers, however, the country is still pulling more from neighboring countries than it is from long-haul (and longer-staying) countries in North America. More than half the visitors—2.9 million out of 5.64 million—simply crossed the border from Argentina. Since the border extends almost the whole length of each country, that’s often a short hop in a car. Europe combined sent nearly 450,000 visitors, an increase of 9%. 41,523 tourists came from Italy, a 24% rise from the previous year. Tourism from England increased by 11%, totaling 51,611 visitors; the rate of arrivals from France also grew by 10.2%, with 77,129 visitors. Arrivals from Spain rose by 6.3% with 77,987 arrivals. Visitors from the USA went from a shade under 200,000 to 208,000, a 12% increase. Growth from Australians was about the same, with around 51,000 visitors. Most of the other increases were from countries coming from a low base, like China rising 49% to nearly 23,000 people. It’s long been a mystery to us why more Americans and Canadians don’t visit Chile, especially when you look at the numbers for Ecuador and Peru. (Peru gets about 2.5 times the number of American visitors annually.) 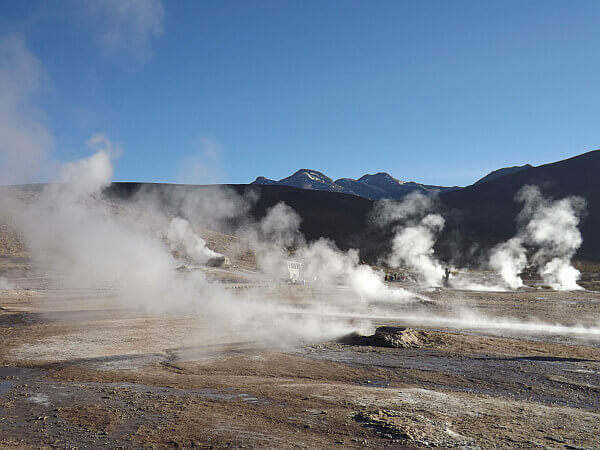 While Chile may not have the marquee single draw of those two, it has an incredible variety of landscapes, from the Atacama Desert to the wilds of Tierra del Fuego and the lakes of Patagonia. North Americans spend a lot of time and money on wine tourism, and there’s certainly plenty of that in the many wine valleys of Chile. In the past there were visa cost hurdles and it’s difficult to get beyond Santiago without flying on LATAM, but the visa fee is gone now and the Chilean peso is weaker than in many years in the past, so prices are better. There’s also a good array of luxury hotels and lodges here, well-run tours, and good infrastructure. Overall it’s a terrific destination for upscale travelers. 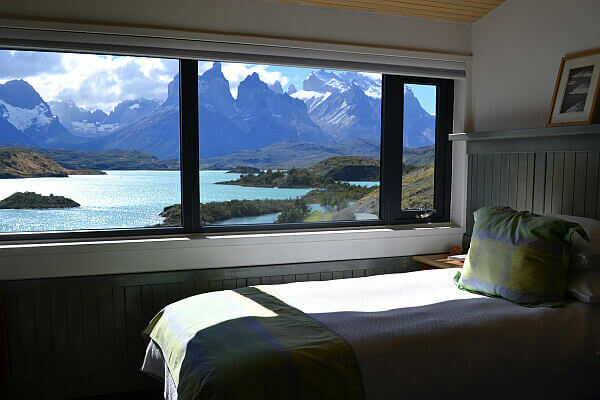 See the full press release on the Chile tourism numbers here and for ideas, see our hotel reviews and tour stories here: Luxury Travel in Chile. It is an excellent growth that has had Chile with respect to its tourist area, however it is normal that it still depends on the neighboring countries in spite of having millions of visitors of other countries like United States and Italy. This is due to extremely famous activities such as the Wine Route that takes place between Argentina and Chile. Traveling there is too difficult. Very few direct flights. Not a lot of airlines going there..Stop overs too long or too short to make connections…I might cancel my plans because of this. Part of that is just geography. It’s a long way down there and then Santiago is just the start. To get to Patagonia is still like flying across the USA. Keep in mind though that if you combine it with a trip to Argentina, there are places you can cross over from there.